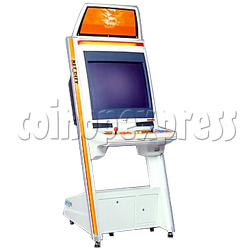 Net City Upright is an arcade cabinet from Sega. And it is an upright version of net city cabinet. This cabinet setup with 29 inch and 3 frenquency monitor, suitable for all kind of video game kit.